Oh looks so yummie! I love yogurth so this treat will do for me! Enjoy your weekend dear! You take great photos! 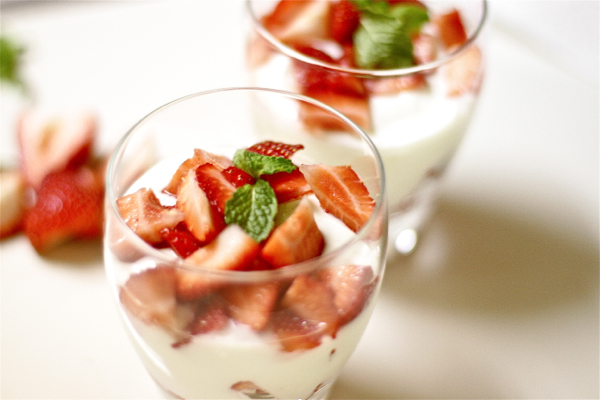 Hmm might do strawberry parfait this weekend! wow this is fantastic!! YUM to the MAX!! thanks for sharing this love! That looks so good and the photos are amazing!! 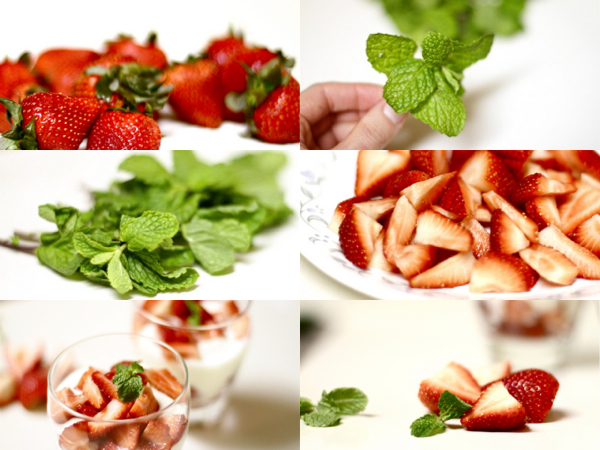 it looks delicious, healthy and glamorous! what else can you ask on a dessert? beautiful pictures! may i ask what camera do you use? i'm looking for a camera, and your pictures are just amazing! @anonymous - I use Canon EOS 7D. I think any kind of fruit parfait is delicious.. Hmm the pictures are making me crave one now..
Yum..yum, I LOVE yogurt. I eat it 5 days a week. Apple and yogurt make great combo too. You should def try the face mask combination, it really helps reduce the break-out and moisturizes skin..